Respect national and often regional differences. 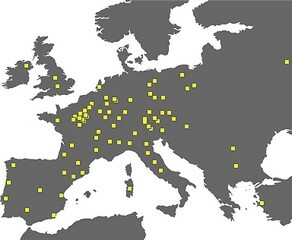 weber therefore makes its global experience available to each country so as to develop the most appropriate solutions. What makes our business so inspiring, is the constant stream of new objectives, thanks to the endless creatvity of our customers. 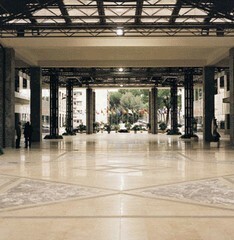 Enhance facades all over the world while respecting their environment, architectural styles and national heritage. Decorate new or old facades of individual homes, apartment blocks, offices and industrial buildings using combinations of textures, colours and structures. Protect facades using complementary technical solutions: drainage, thermal insulation and waterproofing. Develop application techniques that will adapt to user’s know-how and provide them with comfort, profitability and security. 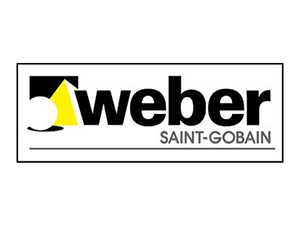 weber has the specific solution for every tiling job, whether new buildings or renovation work. Each one guarantees security and comfort for the user while respecting local methods and characteristics. From small DIY jobs to major infrastructures, technical mortars are involved in every stage of construction. They help save time, increase security and facilitate fixing, assembling, bedding, anchoring, plugging, smoothing, levelling, reinforcing, damproofing, sealing and waterproofing. As the world’s leading mortar manufacturer, weber provides a complete range of solutions that use advanced formulation technologies to meet with the highest technical requirements. All our solutions are adpated to the full range of manual and mechanical application techniques.